Prince Charles delighted onlookers with a visit to the Royal Deeside railway today before speeding away on a steam engine train. Hard grafting volunteers who have rolled up their sleeves and battled the elements to return a vandalised Royal Deeside coach to its former glory are making incredible progress. 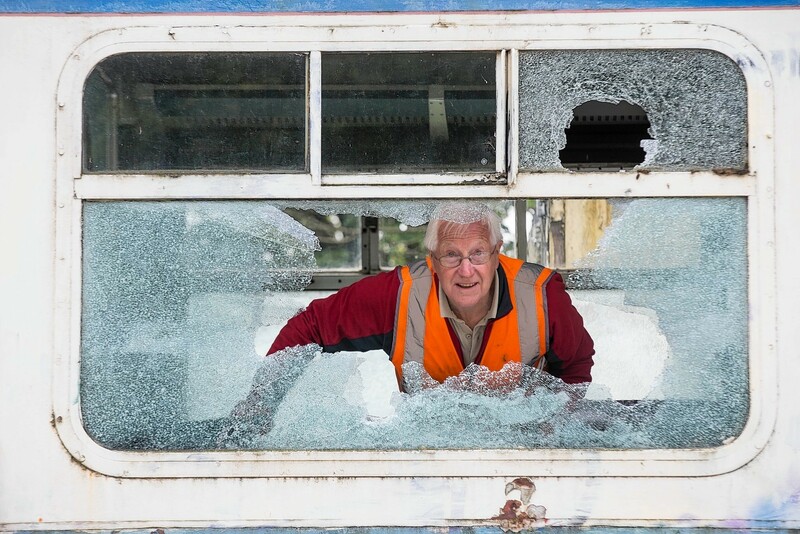 Volunteers have started repairing a historic railway carriage damaged by vandals. 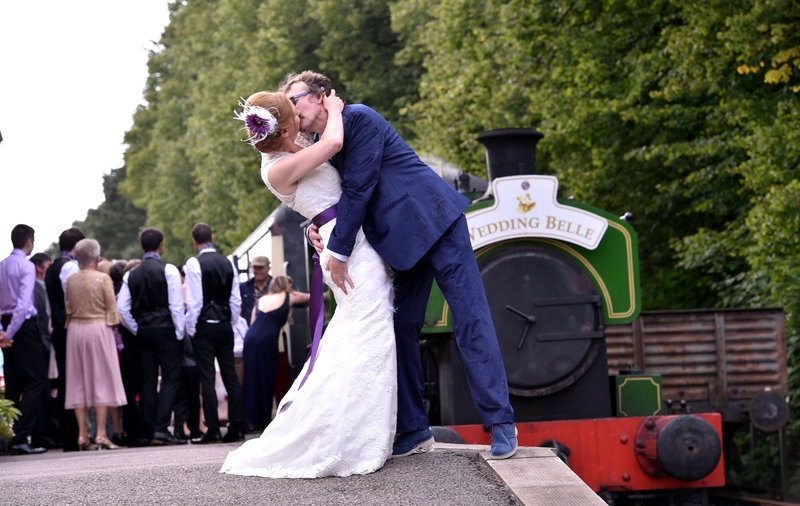 Weddings bells gave way to steam whistles yesterday as an Aberdeenshire couple tied the knot on the historic Royal Deeside railway. 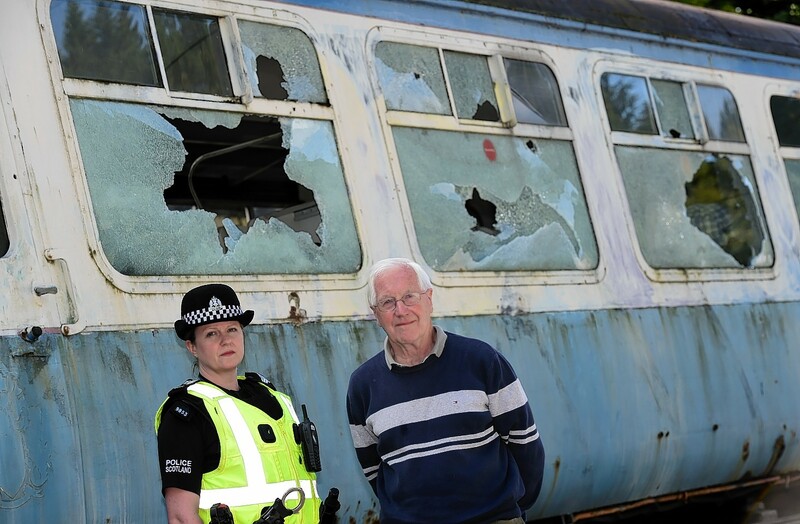 Police hunting vandals who caused £10,000 worth of damage to a historic north-east rail project have issued a fresh appeal to find those responsible. 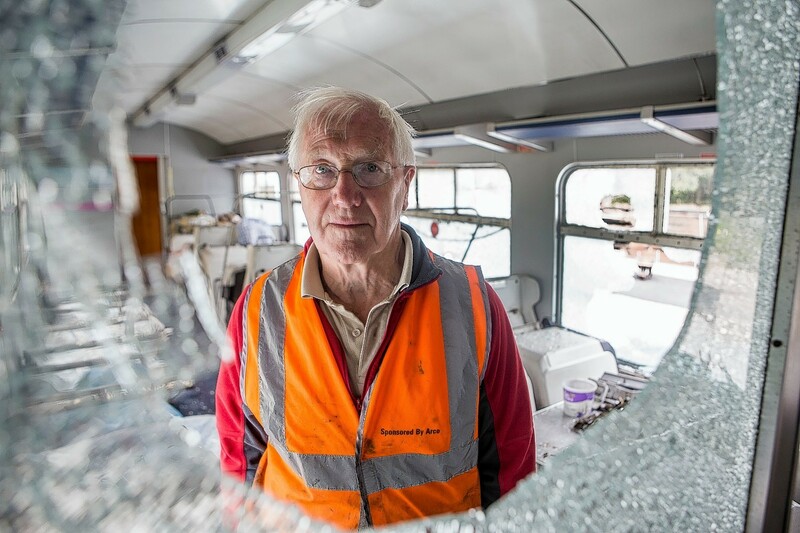 Volunteers restoring the Royal Deeside railway to its former glory have started a fundraiser after a historic carriage was destroyed by vandals.